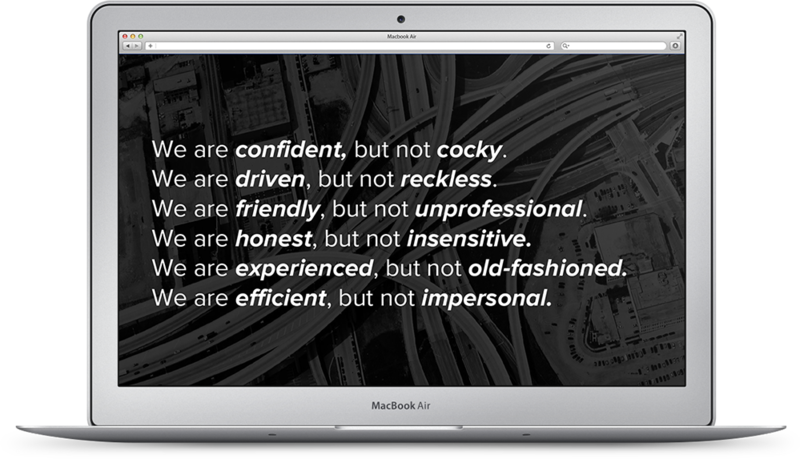 We solve problems for our customers better than anyone else and create a phenomenal place for people to work, grow and provide for their families. 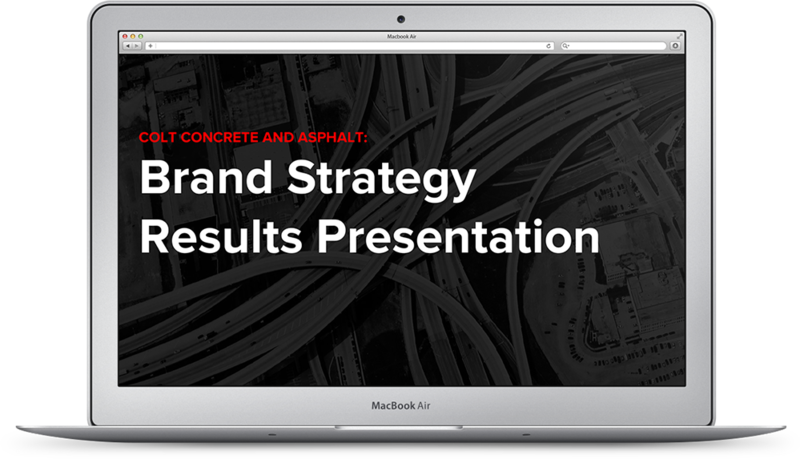 Since 1997, Colt has completed more than 6,000 concrete and asphalt paving projects and repairs in the Dallas, TX and Fort Worth, TX areas. 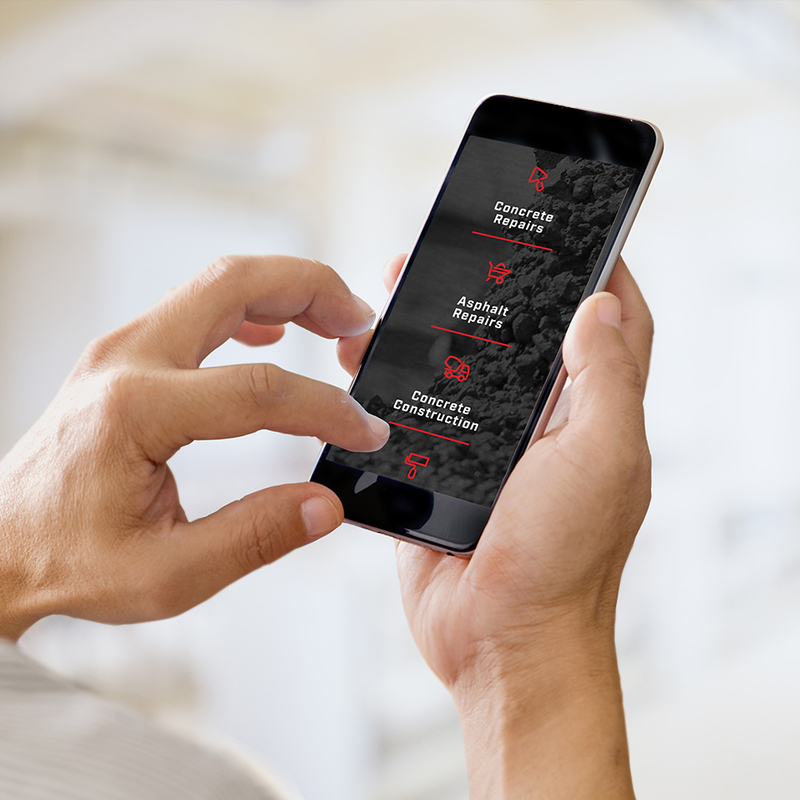 Colt is fully prepared to handle the requests of commercial, retail, and industrial property managers and owners and the general contractors who serve them. 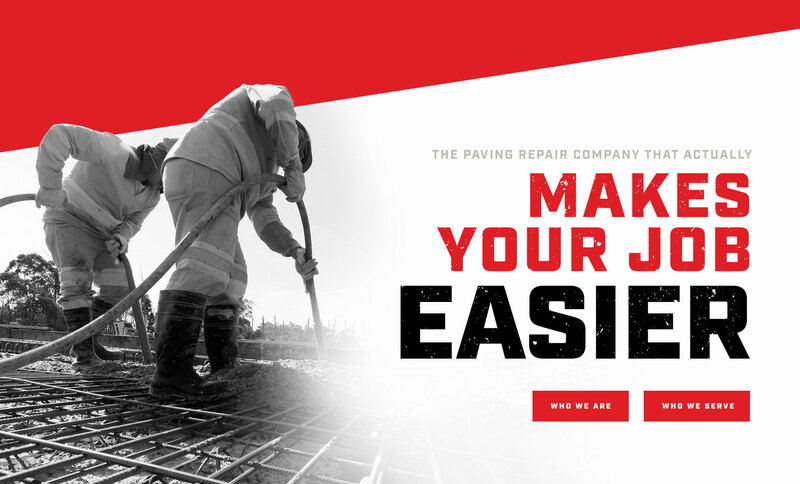 They have the experience needed to be recognized as the paving specialist you can count on, and their mission is to provide their customers with worry-free commercial paving services that exceed expectations, and make their jobs easier. 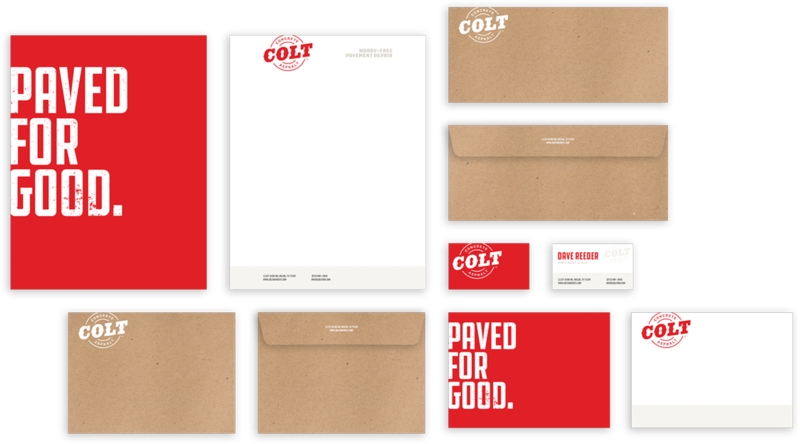 Colt’s commitment to excellence wasn’t being communicated to their customers through their brand identity in a way that lived up to their high quality service and professionalism. 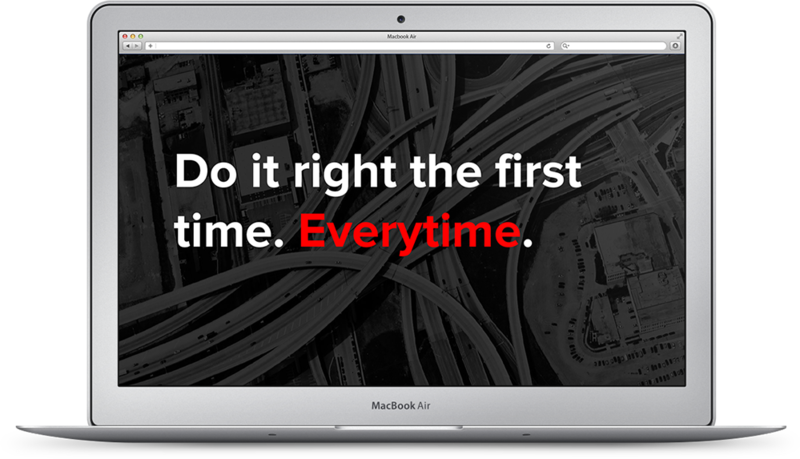 As part of the process to make things better for Colt, we collaborated with their team to develop their brand identity through our Ovrflo process. 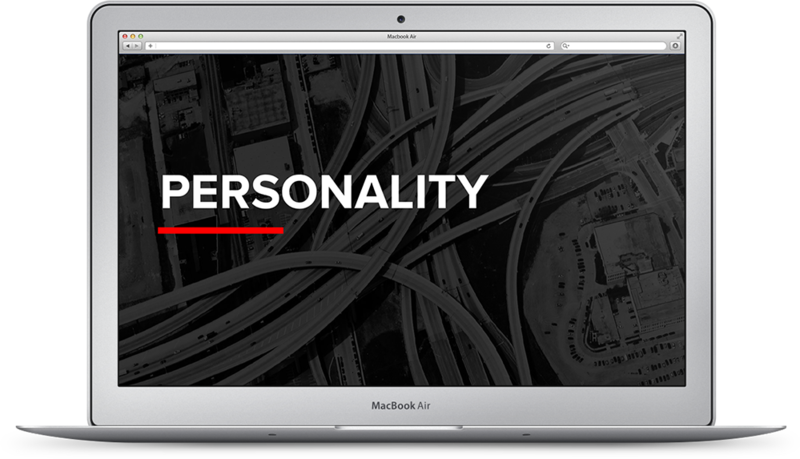 After their brand voice and visual identity we’re established, we applied those guidelines to the website, stationery, print materials and more to develop a cohesive brand that represents Colt’s commitment to serving others and solving problems for their customers. 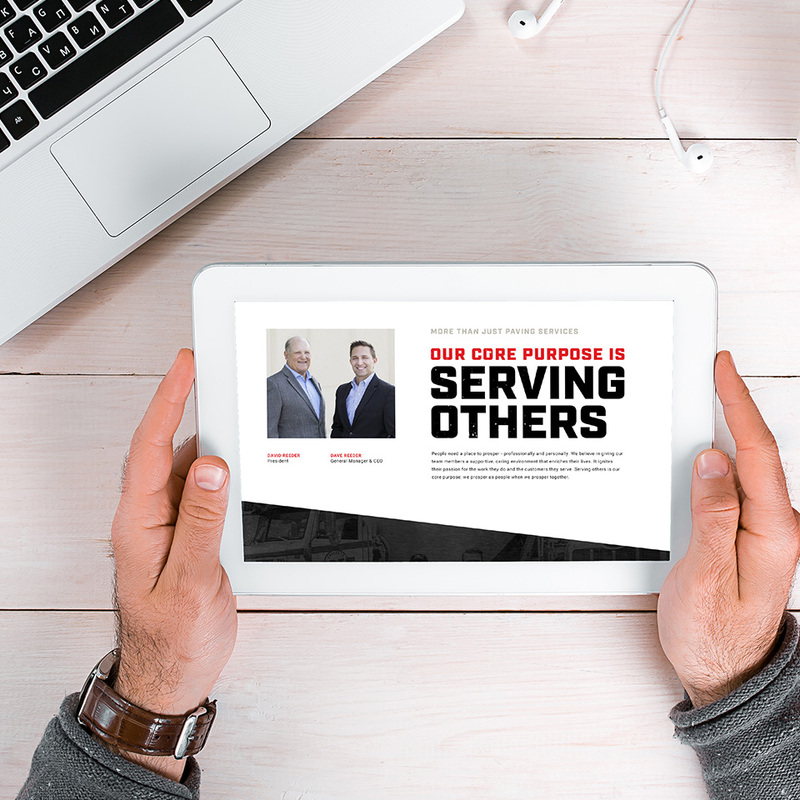 Using our OVRFLO consulting process, we worked with the Colt team to help them uncover their purpose, unify their team, and energize their brand. 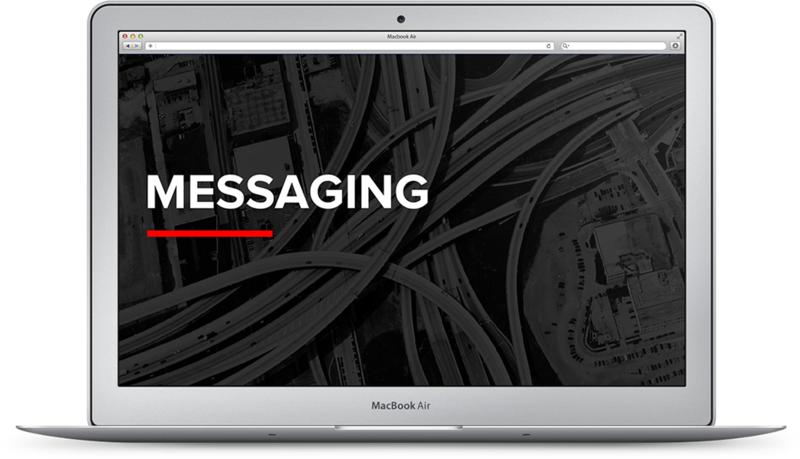 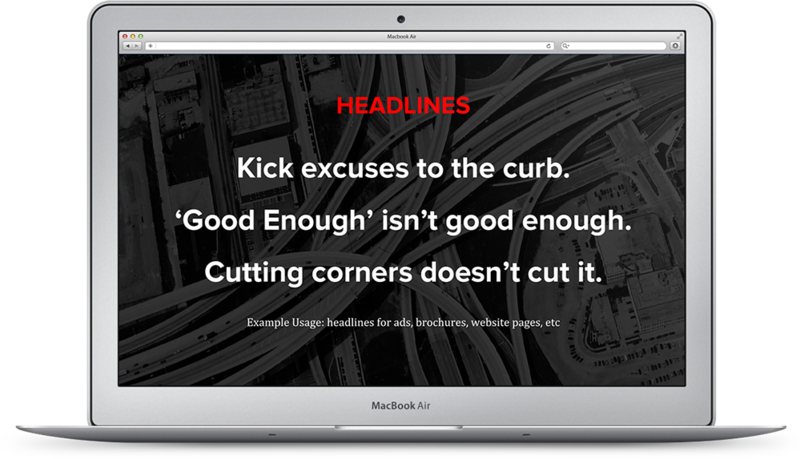 We provided them with a refined vision of who they are as a company, who their competition is, who their audience is and how to talk to them, and pinpointed what they are trying to say through their messaging. 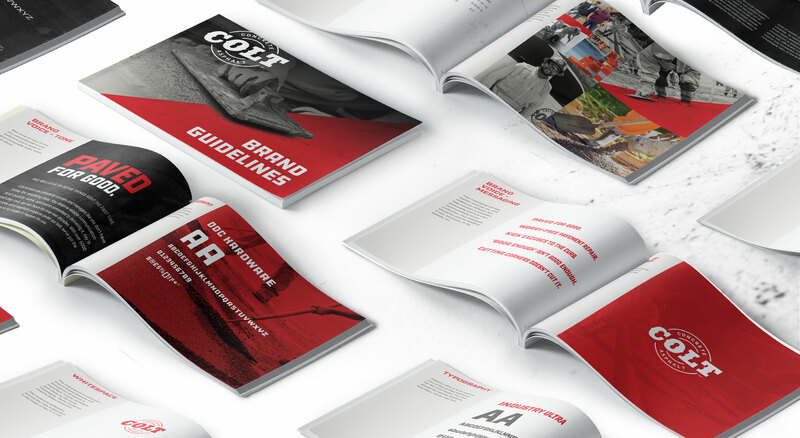 The brand strategy we developed for Colt informs everything that they do, from interacting with customers, to the visuals and messaging on the website, and everything in between.